California-based Alta Motors was well known for their electric dirt bikes. However, disaster struck when the company was forced to close late last year amid financial trouble. While many held out hope that the company would be purchased and saved, that doesn’t appear to be the case. Instead, their assets were bought by Bombardier Recreational Products (BRP). According to multiple independent sources, Alta Motors is winding down business operations and shuttering their electric motorbike production line. The award-winning startup has recently faced issues securing enough funding to continue operations after several investment and partnership deals fell through. In December last year, Josh Hill, riding the electric Alta Motors’ Redshift, beat Ricky Carmichael, aka “The GOAT”, who was riding his Suzuki RM-Z450 (combustion) motorcycle, during the final night of the Geneva Supercross 2017. That victory gave Alta Motors the confidence to sign up two riders on almost-stock Redshift MXR electric motorcycles for what is arguably the hardest enduro race on earth, the Erzberg Rodeo in the small town of Eisenerz, Austria. 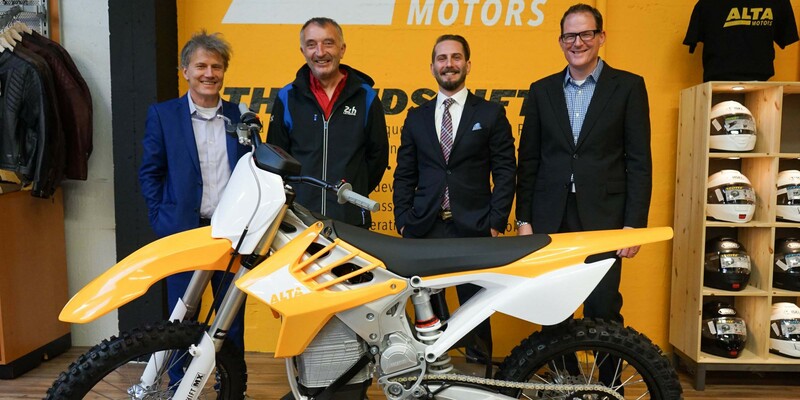 Alta Motors, formerly known as BRD Motorcycles, is small electric motorcycle startup based in Silicon Valley and backed financially by Tesla co-founders Marc Tarpenning and Martin Eberhard. While not as popular as Zero Motorcycle, Alta Motors is an up-and-coming electric motorcycle manufacturer and it unveiled a new version of its flagship Redshift last week that could broaden their market. 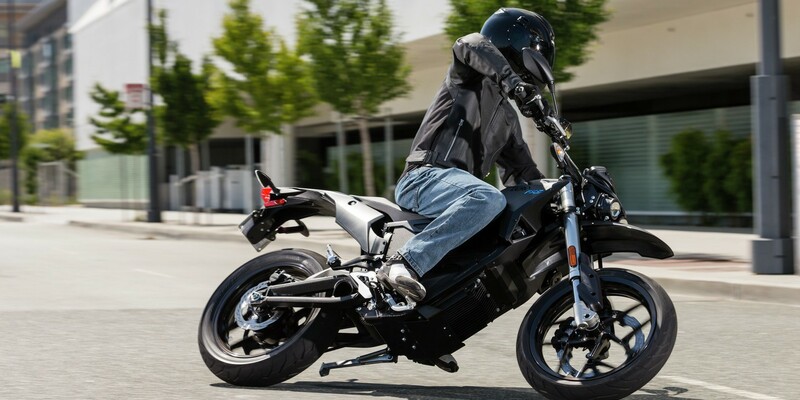 Alta Motors, formerly known as BRD Motorcycles, is small electric motorcycle startup based in Silicon Valley that managed to raise over $17 million in funding, including from Tesla co-founders Marc Tarpenning and Martin Eberhard in a $4.5 million Series A round almost 2 years ago.